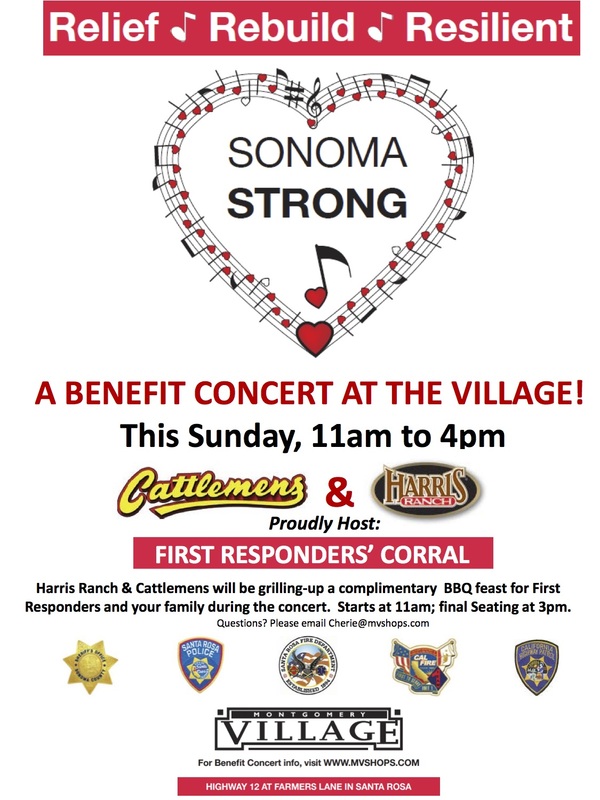 **Update**Cattlemens is participating in Montgomery Village Shopping Center’s Sonoma Strong – A Benefit Concert at the Village on Sunday, November 5 from 11am to 4pm in Village Court. Please check out more details at the link here. 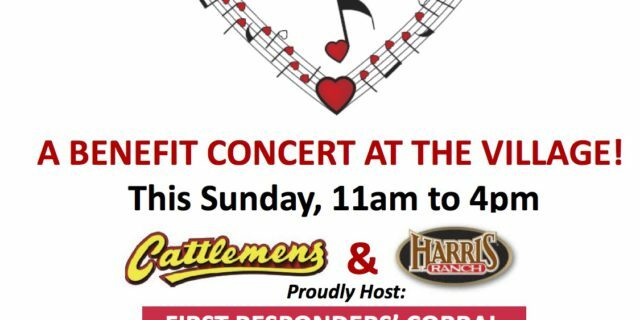 Cattlemens organizing efforts to support affected staff and surrounding communities. 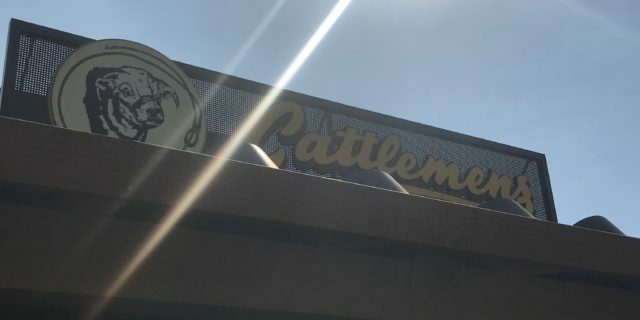 Cattlemens Steakhouse wants to thank you for everyone’s concern for the safety and well-being of our staff and families during the Devastating wild fires that has hit this region. There have been thousands of homes lost, thousands of people still evacuated, hundreds of missing people and sadly some lives lost. And the fires are still burning. 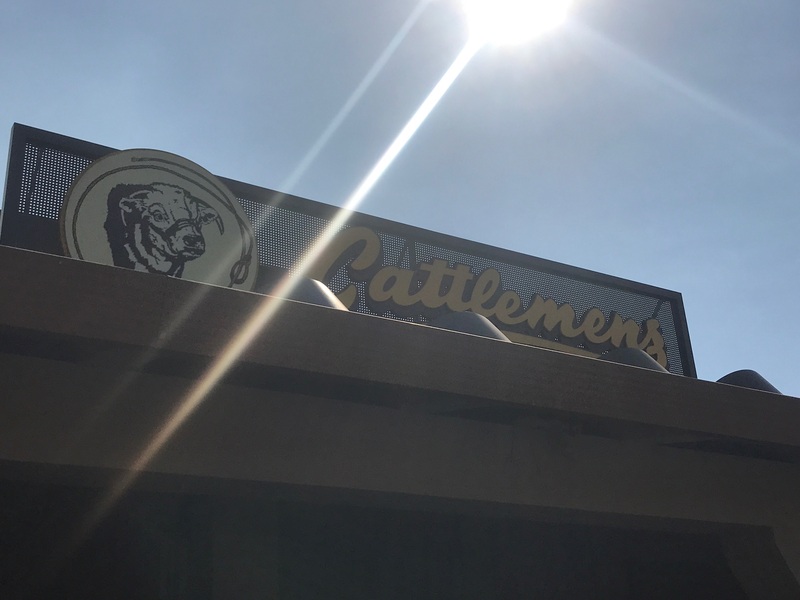 As Cattlemens re-opens it’s Sonoma County doors from closing since Monday October 9th, we also want to extend our sympathy to all affected in numerous and tragic ways by these Wildfires. 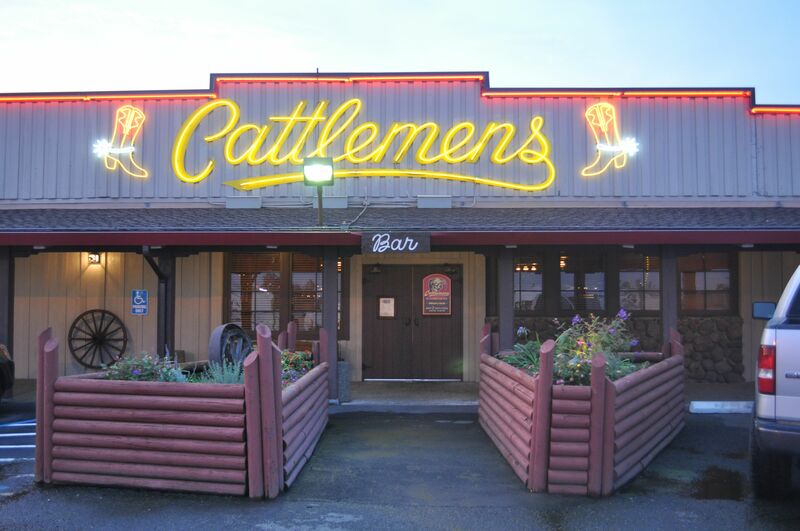 Cattlemens is here and in this with you. The local Sonoma County Cattlemens locations have been fortunate to feed evacuation centers and first responders during this time of need. 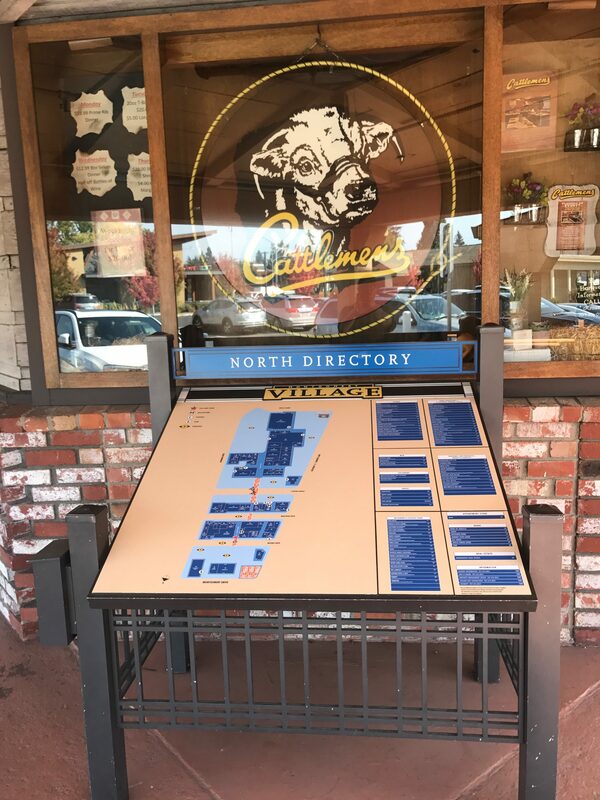 “Our grills are on and arms are open”stated Carla Jones, the General Manager of the Santa Rosa, Montgomery Village location. 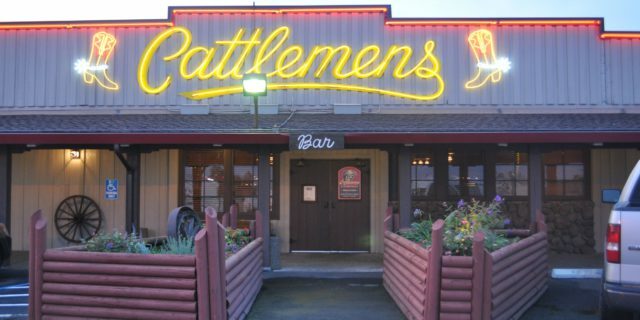 The message is clear, we would love to see you at any Cattlemens, even just to say hello. 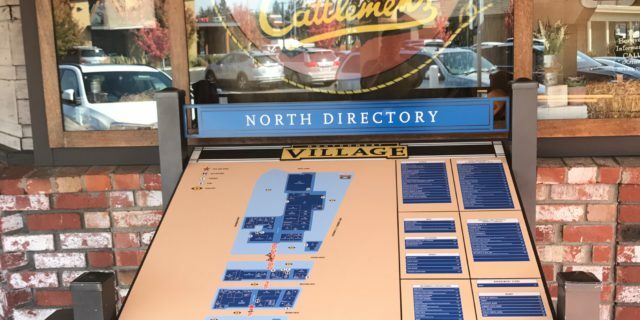 With much of Cattlemens staff at the Santa Rosa & Petaluma locations displaced and in need, staff has set up an employee fund at this link to support the Cattlemens Family. We are also currently accepting donations of goods at our 6 other Cattlemens Locations. Redding, Dixon, Roseville, Selma, Rancho Cordova, and Livermore. Please see additional details regarding items requested and distributed at the link here.